Korea Educational Broadcasting System (EBS) President resigned on Thursday for personal reasons but some contend that political pressure played a part. “President Jang Hae-rang expressed his intention to resign for personal reason,” a Korean Educational Broadcasting System (EBS) official explained on Thursday. Jang took office last September as a successor to Woo Jong-beom, the former president of the network. At that time, Woo had resigned mid-term, with about half of his three-year term still remaining. As a result, Jang served out the 15 months that Woo had left on the table. Jang appeared to want to serve a full term as president, having entered a bid for the position with the Korea Communications Commission (KCC) in October. 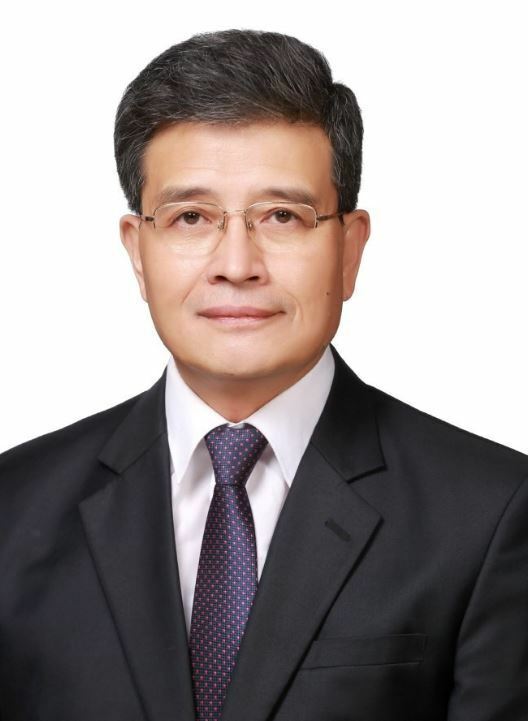 However, on December 5, the KCC released a statement that of the four final candidates, Jang included, that there “are no qualified candidates.” Having failed to pass the final interview, Jang was about to remain as the EBS president until the KCC appointed his successor, but he voluntarily resigned. 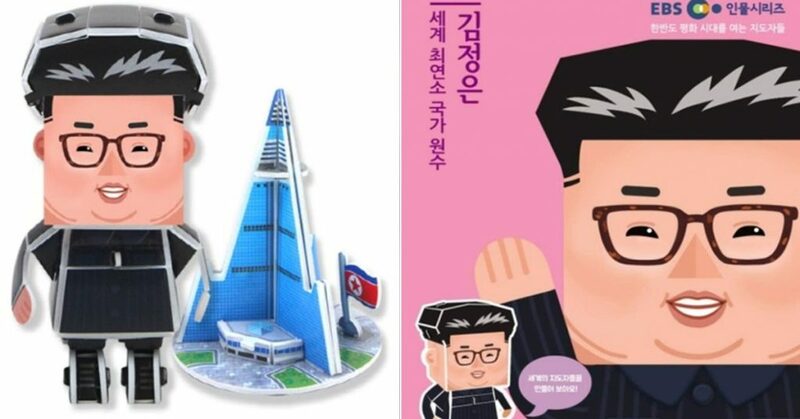 During the launch, EBS Media introduced Kim Jong-un’s history. This included his time studying abroad and his process of becoming the leader of North Korea. Further, the network noted that Kim is currently the youngest head-of-state and added that it expected a new peaceful era soon. 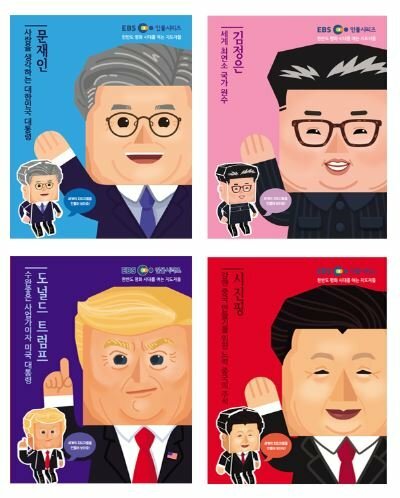 Regarding this, conservative groups said that the network was glorifying Kim Jong-un to children. As a result, the company scrapped the project. Meanwhile, EBS is a network group that broadcasts education and children shows.